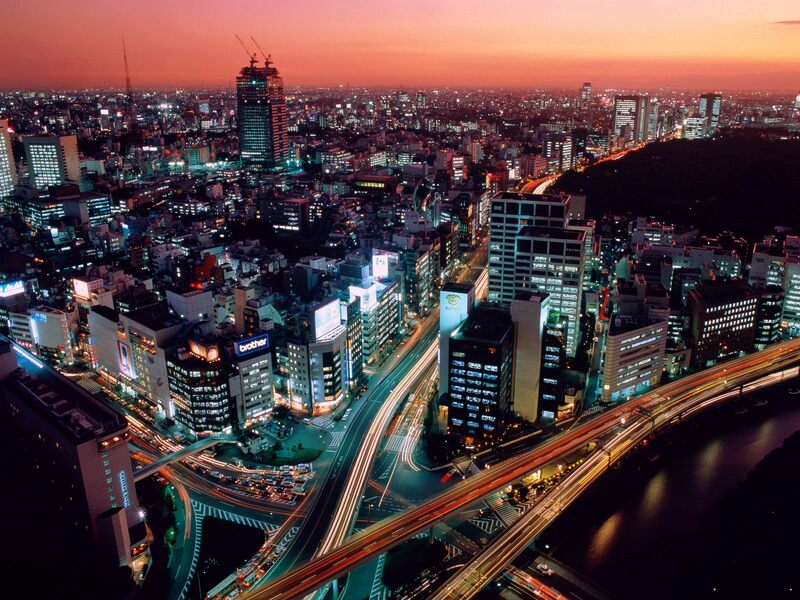 jarman lived in tokyo for two years, so i asked him to share his favorite things to do in his favorite city. after watching the newest wolverine movie (which was mostly in japan), his hankering to go back and visit had increased a ton. he is tentatively planning a trip for us next spring, we will see if we can make it happen! 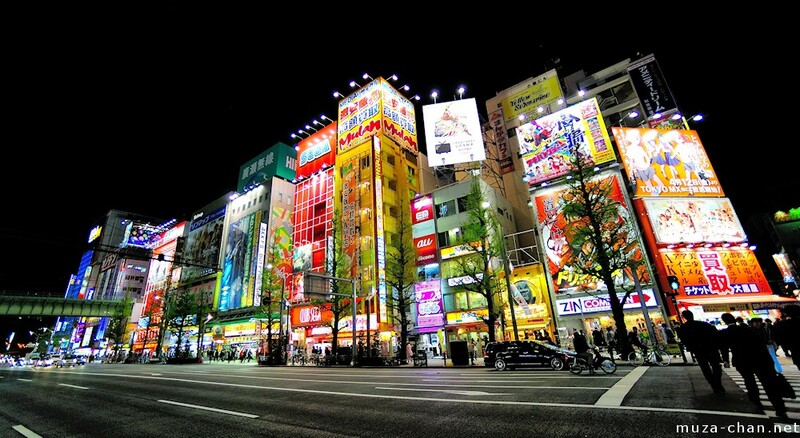 I am not familiar with the procedural etiquettes of the blogosphere but I have included some of my suggestions for those who are planning a trip to Tokyo. Walk and eat as much as you can in Tokyo. I spent nearly two years there and still haven’t seen it all. The people are very friendly and most can speak a little bit of English, so they are excited to speak to foreigners. I found the best places to eat just by asking random people. Eat ramen, oyakodon, donburi, tonkatsu, and go to a sushi bar. Also, try to find a little restaurant called “Orion” and order the soba noodles. This was possibly my favorite place to eat in Tokyo. It is right by the Higashi Nagasaki train station, two stops away form Ikebukuro. My favorite place to see the sakura blossoms was Ueno Koen. If possible, go at night. There are high power lights throughout the park that illuminate the blossoms from all angles. Visiting Ueno Koen at this time of year is a popular destination for locals and travelers so expect a crowd (It’s Tokyo, avoiding crowds is nearly impossible). That being said, expect to see several culinary options to choose from as you wander through the enormous park. Some of the best tonkatsu I’ve ever eaten was from a food cart at Ueno Koen. Aside from the blossoms, there are museums, temples, and shrines to check out as well. You can literally spend days just exploring the park, so make sure you go in with a plan. this is a must do while you are in Tokyo. Its basically Halloween everyday here. You will see some of the weird things and think to yourself… what in the world? 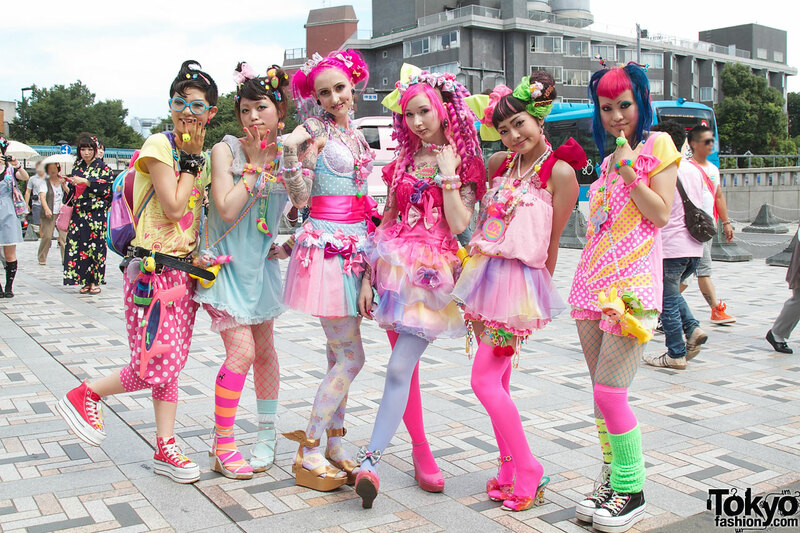 I always got some good laughs in while passing through harajuku. My favorite place in Japan is the Isozaki Shinto shrine near Mito Ibaraki Ken, which is just north of Tokyo. The shrine stands on an exposed bed of rocks in the water. 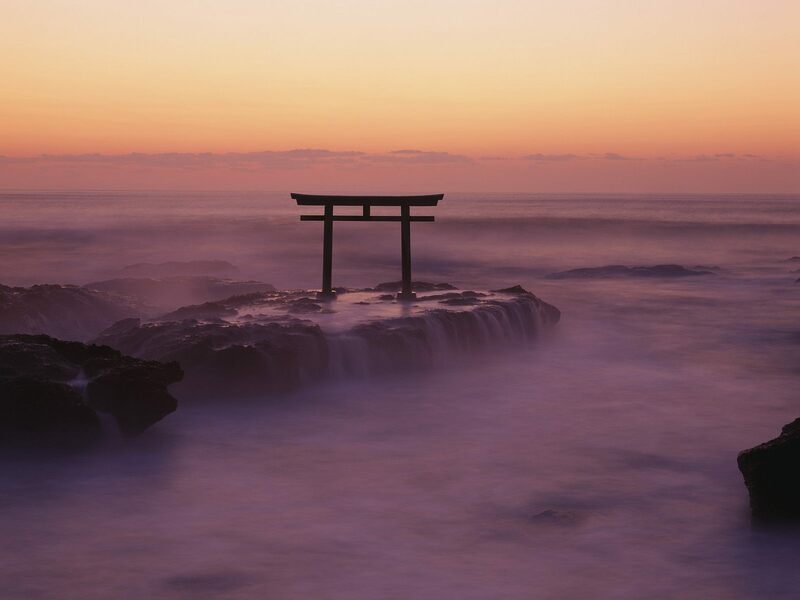 When the tide is low enough and if the surf is calm enough, you can actually walk out to the shrine. I would definitely make time to go here. It is out of the city and pretty isolated which provides a nice break from the crowds and chaos. While you are in Tokyo, I would recommend checking out the busiest crosswalk in the world in Shibuya. It is UNREAL how crazy it is. Pictures and videos do not do it justice. this is the technology capital of the world. if you are remotely interested in any sort of gadget, widget, computer chip deal, or anything of that sort, akihabara is a must. it is also very entertaining to walk around akihabara to see everyone running around from shop to shop and taking advantage of the low prices. i am not a big technology guy, but i do like akihabara and would not be opposed to visiting it again when i go back to tokyo. this place is awesome. My number 1 recommendation is the ramen museum. please go there. You will not regret it. Also, the osanbashi pier is a nice little walk. 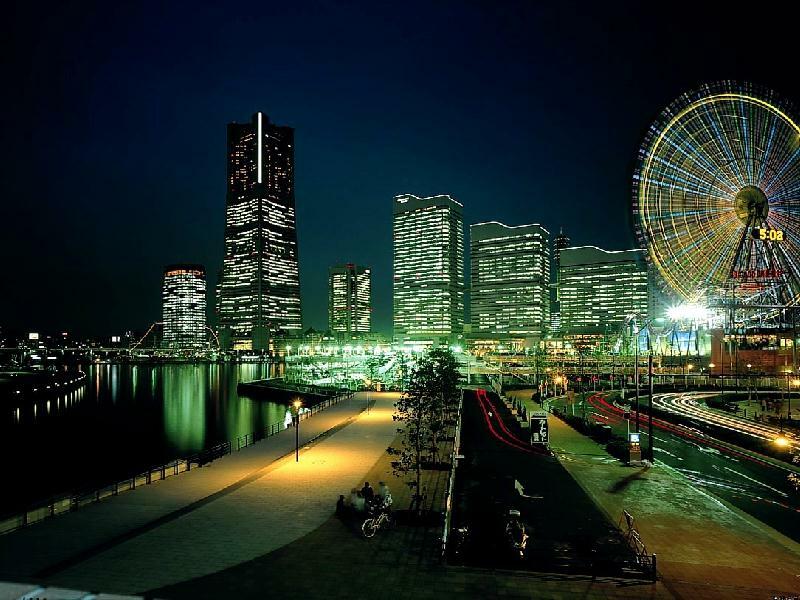 My suggestion would be to read up on the history of yokohama before you go. It was one of the first major Japanese ports that was opened up for foreign trade. One of my regrets is not knowing much about Japanese history before I went there. this is a popular place for tourists and locals alike. it is located northwest of tokyo up in the mountains kind of by utsunomiya. the traditional architecture of the temples and shrines is excellent. nikko is also famous for having the statues of the three monkeys- see no evil, hear no evil, speak no evil. nikko would be a day trip and your best bet to get out there might be an express train of some sort. there are also awesome waterfalls and rivers. the scenery is especially pleasant in the fall or spring time. 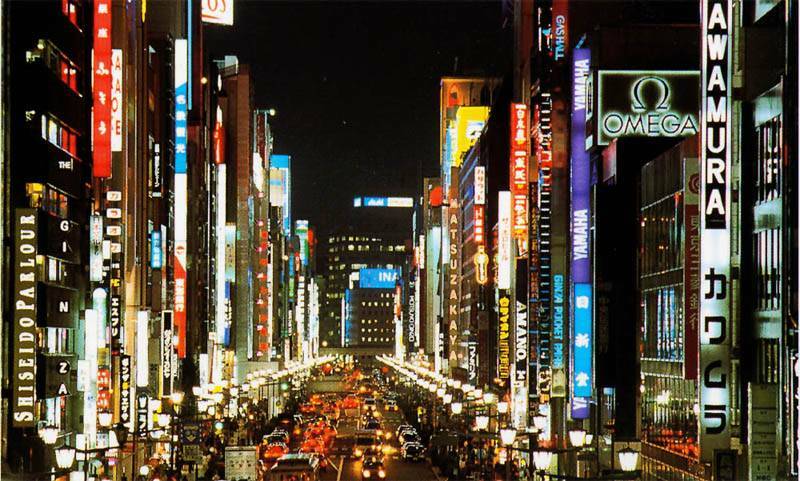 this is basically the times square of japan... which is probably why i did not spend a lot of time there as a missionary. the arts and theaters are popular and there is epic shopping for those who are interested in fashion. also, if you have ever seen the documentary on netfllix called jiro dreams of sushi, i think his shop is in ginza. if you are a high roller, you should go there. i would if i could.